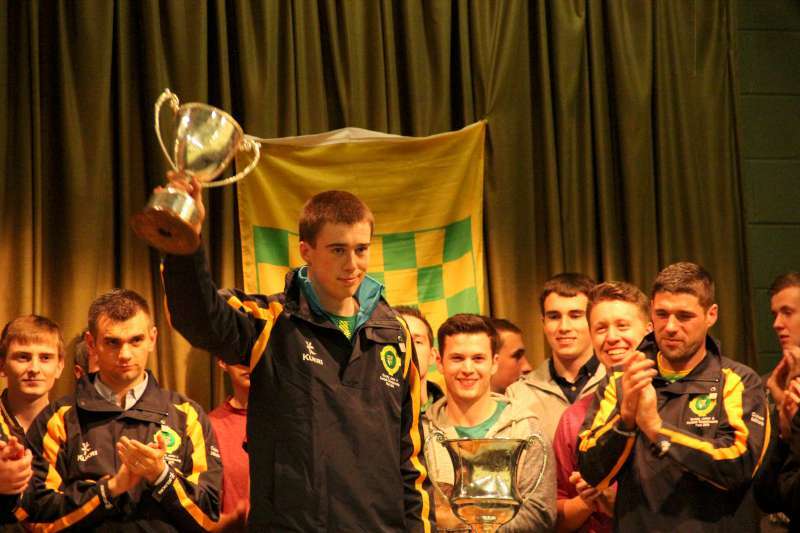 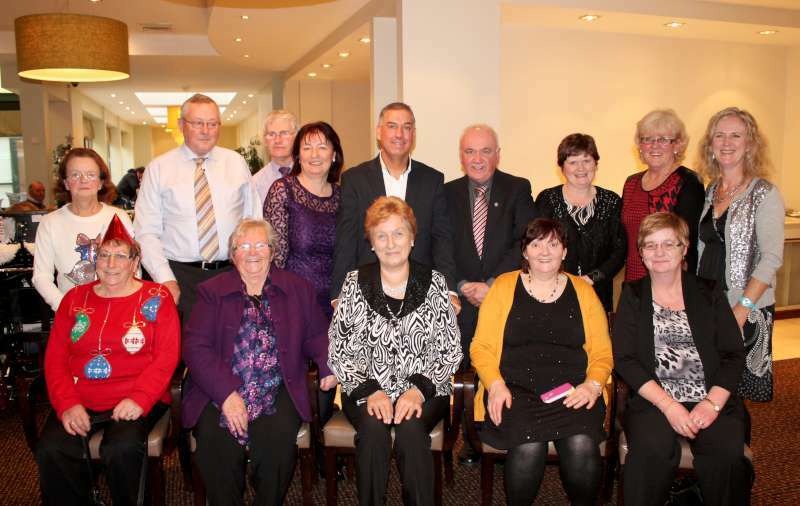 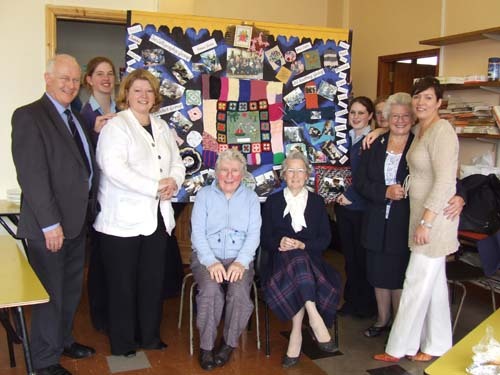 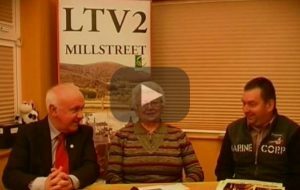 Hi to all our friends in the Millstreet area. 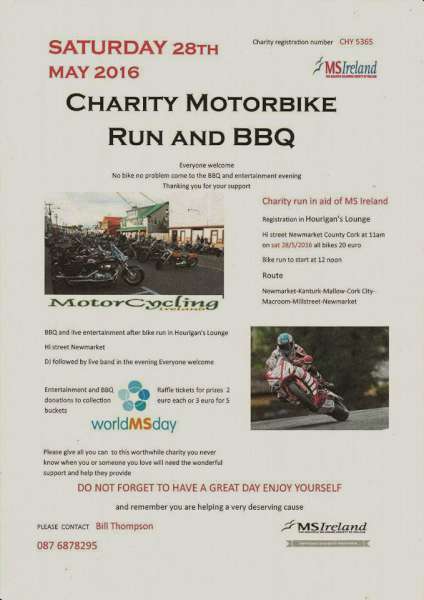 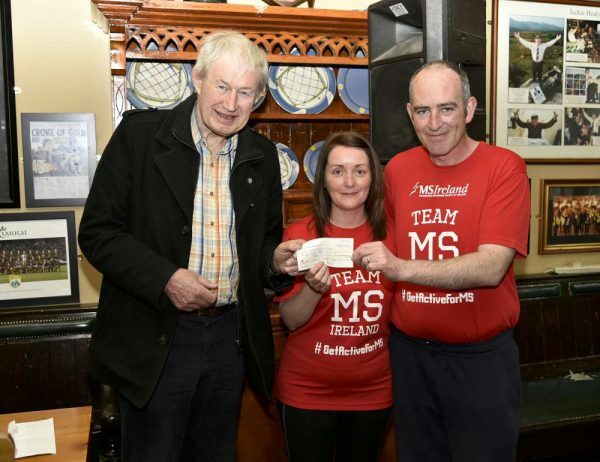 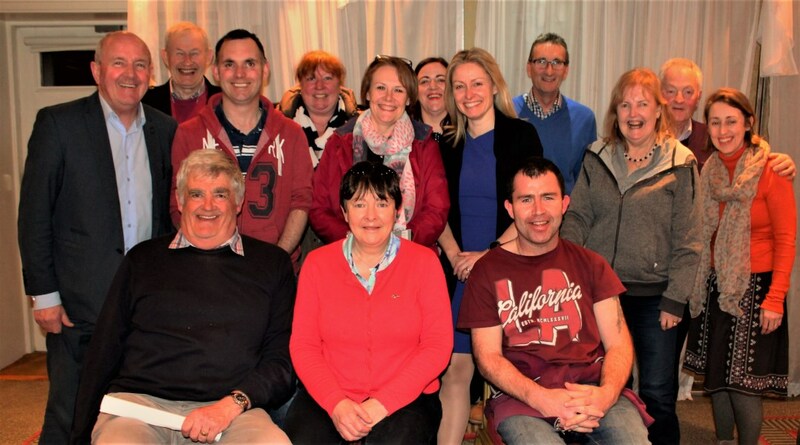 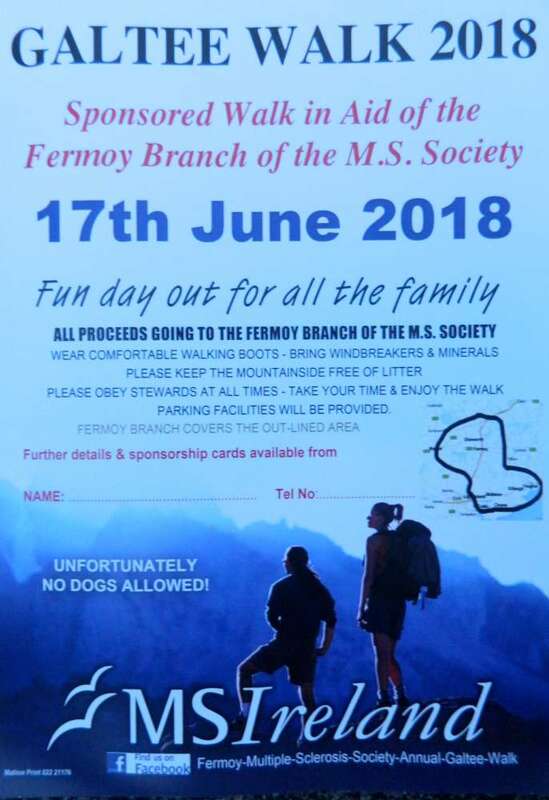 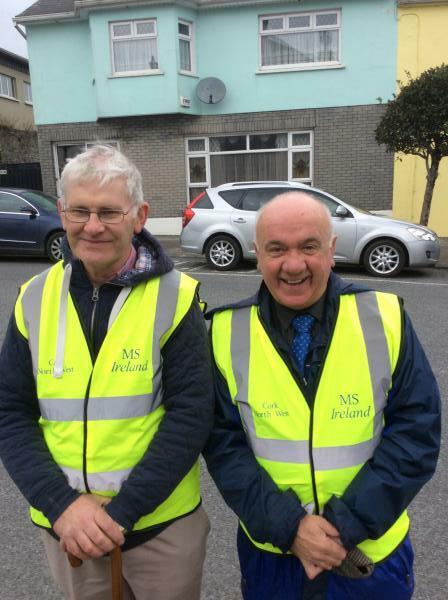 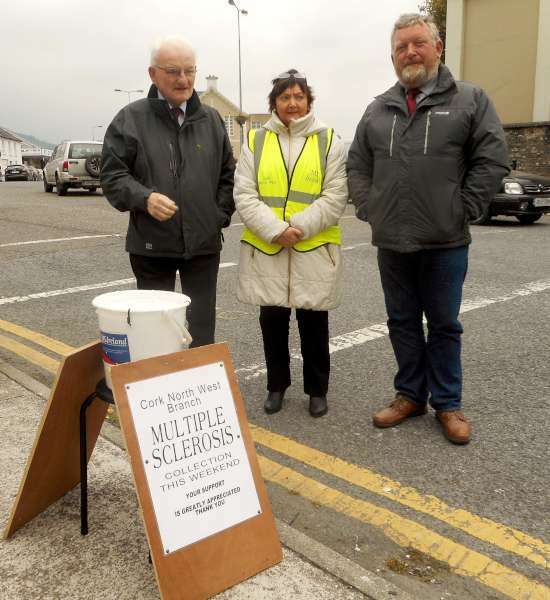 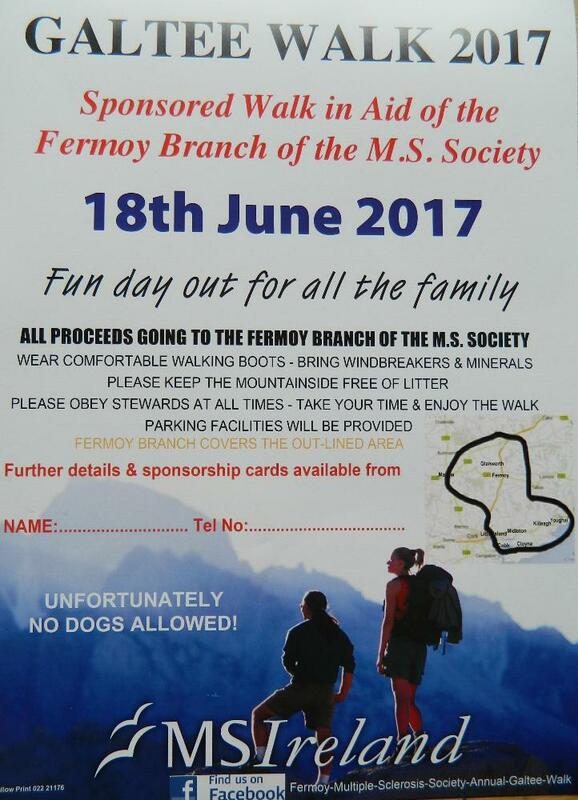 The Multiple Sclerosis Society of Ireland Fermoy Branch (North & East Cork) walk the Galtee mountains yearly in aid of those living in our community with MS. It’s a fun day out for all the family, fully supported by the Red Cross & our many volunteers. 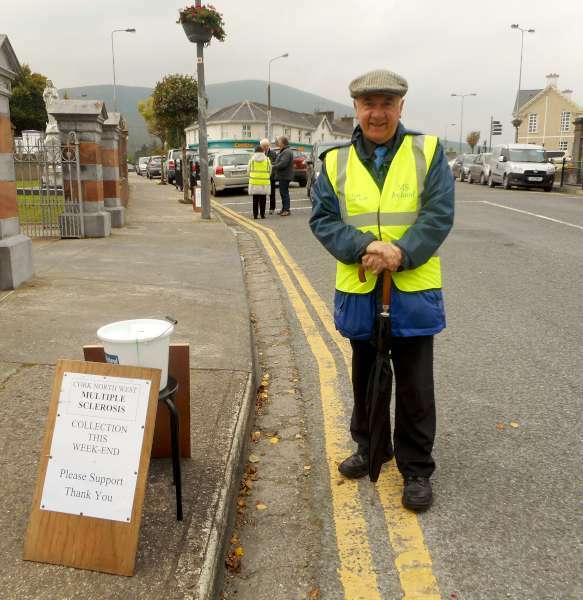 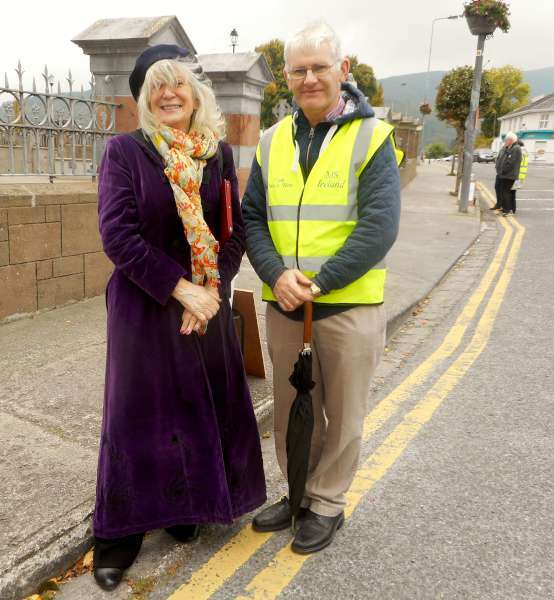 We are looking for people with hill walking experience to join our stewarding group; this is split into two shifts (8am-12.30 & 12.30-5pm) If this is something you are interested in & perhaps help out with: please contact Mary on 087-6682834 asap for more information. 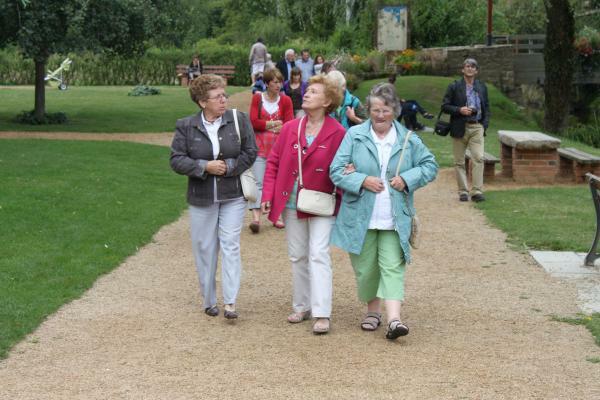 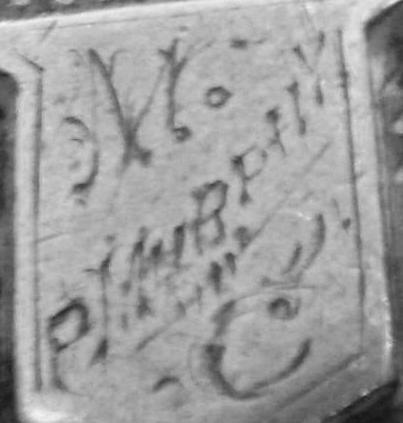 If you want to see more feel free to pop over to our Facebook page. 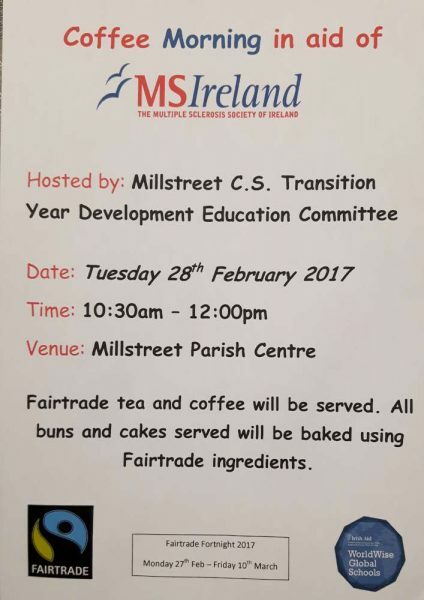 Thank you to everyone who supported the Fairtrade Coffee Morning in aid of MS Ireland that took place on Tuesday 28th February in Millstreet Parish Centre. 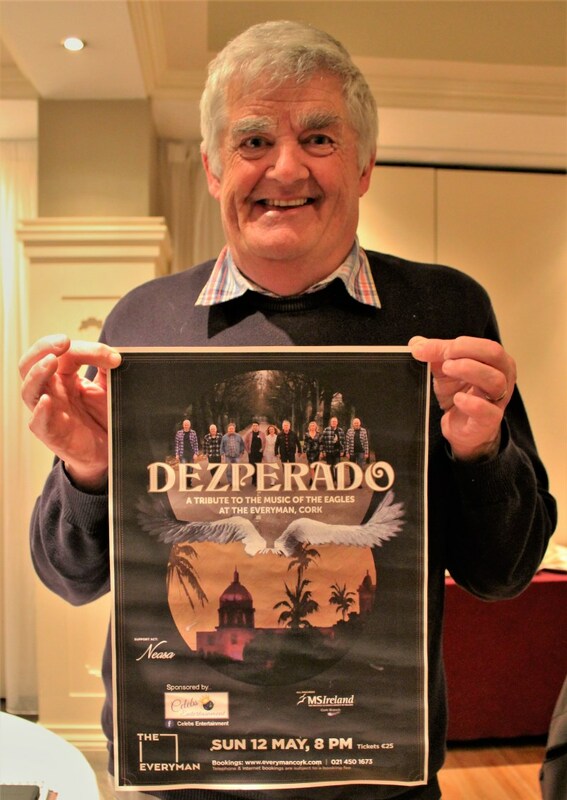 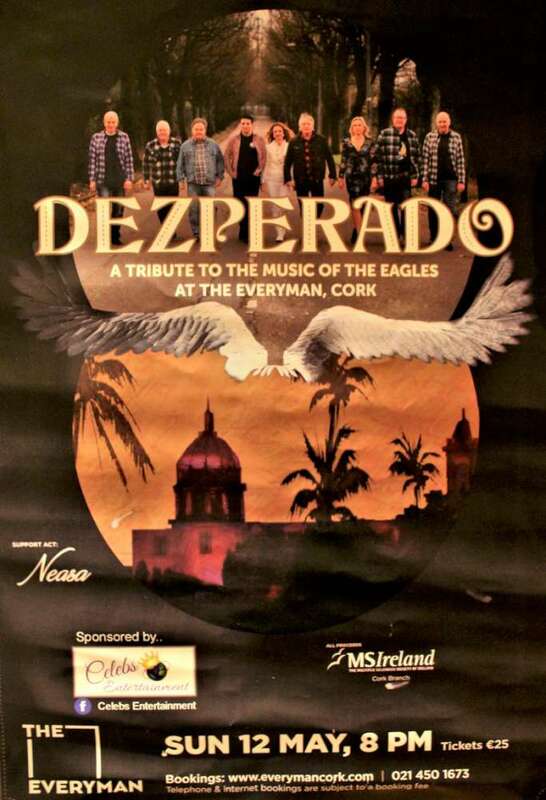 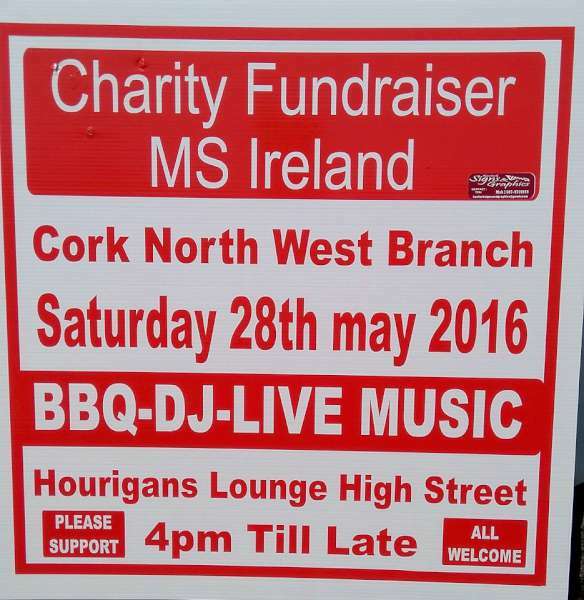 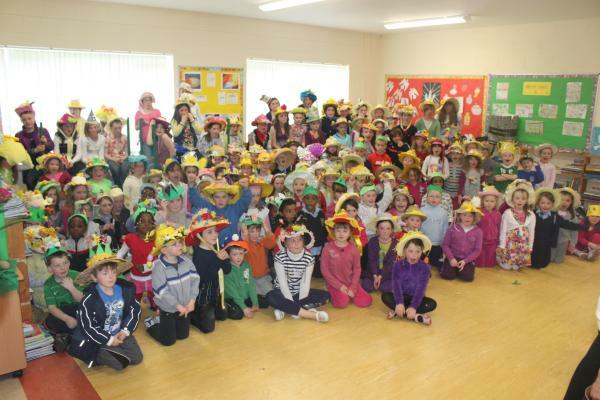 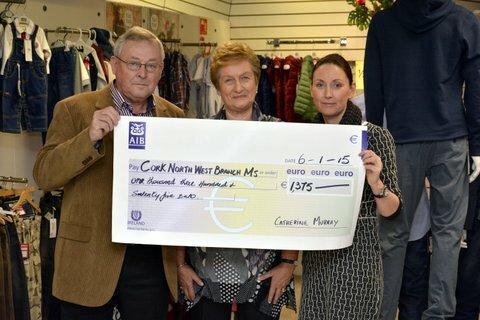 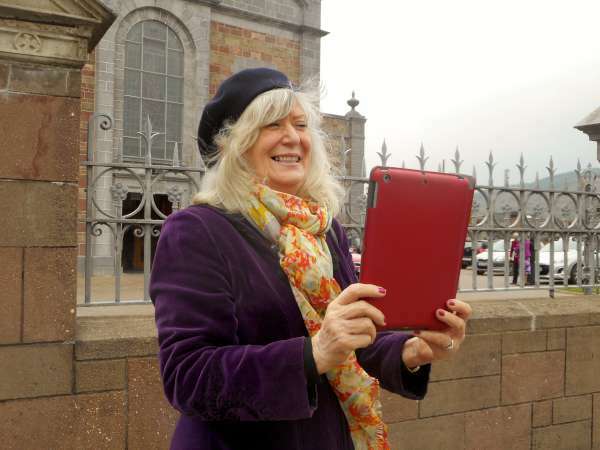 A total of €486 was raised.